Increase your Sales and Impress your customers with rare Classic Rock Band Concert Posters…. 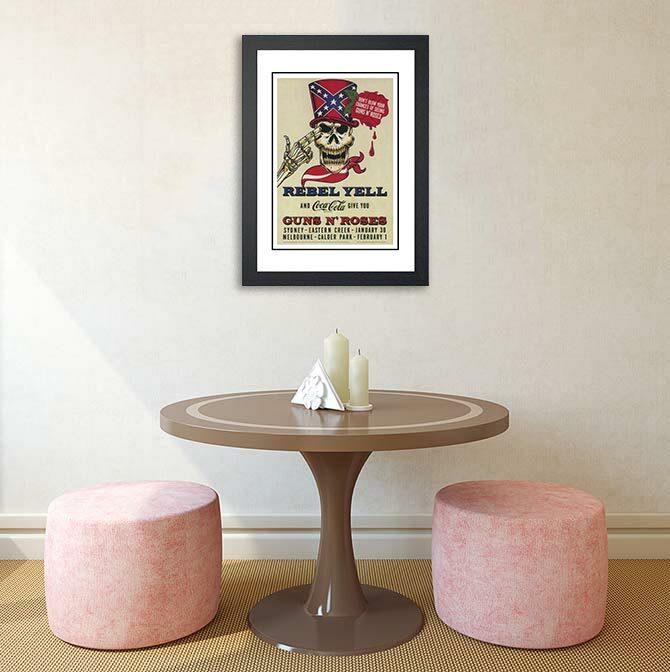 Classic Rock Poster Art is one of the most unique ways people upgrade and transform a room into a fun and fascinating space for the everyone to enjoy. We are passionate about our brand and we love working with other likeminded passionate businesses. If you are interested in stocking Smart Artists Memorabilia Posters, we would love to hear from you. We offer a variety of wholesale arrangements based on your requirements including traditional wholesale & drop ship arrangements. We are flexible and aim to make sure both parties benefit from the relationship. Framers or resellers can utilise Smart Artists Memorabilia’s simple, secure and efficient ordering system to select from our massive range of Concert Poster Prints available. If you are a retailer you will find that our posters are always selling…. you see our Classic Rock Band Concert Posters (especially framed) are popular drawcards. While you can choose your own posters, we are also proud to offer, where required, a sales focussed online marketing service whereby our experienced team use their online marketing knowledge to assist in maximising your sales. Our extensive range, worldwide coverage and sales experience allows us to tailor a solution to best suit your specialty and your demographics. White Label Service (we can apply your logo and branding on all your deliveries). We can deliver direct to your customers. Priority Print and Dispatch is given to our wholesale orders (usually within 48 hours). Please email us through our Contact form to discuss your requirements.